For applications such as gravel pits where 2nd speed is preferred for more grip during loading, the additional 18% penetration force will lift your productivity. The bucket roll back in the carry position was increased to 48° so that the material stays in your bucket during travelling. The faster lifting of the loader enables you to position the truck at just 10 m from the pick up point. The benefits of the shorter V-cycle are more productivity and less fuel consumption. 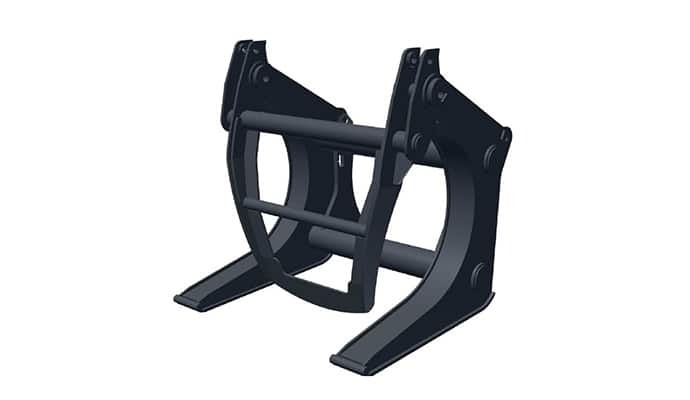 Higher resistance with heavy duty front and rear axles. 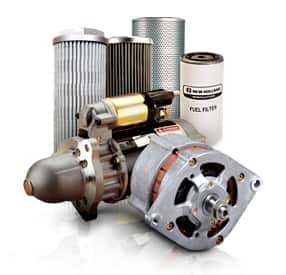 constant the cooling fluids temperature. ​On most of the wheel loaders, the radiators are overlapping, at New Holland we have taken them and made a box out of it. A better cooling makes longer the life of the oil by about 500 hours. 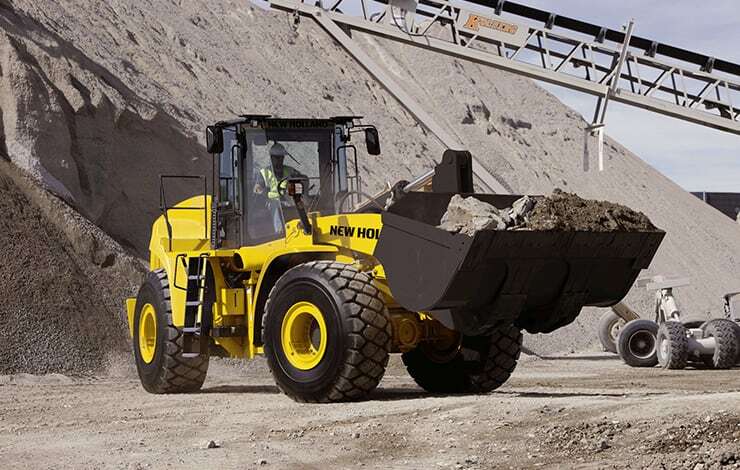 With better oil wheel loader life is longer as well. ​You'll feel more confident and work faster with the great all-round visibility. 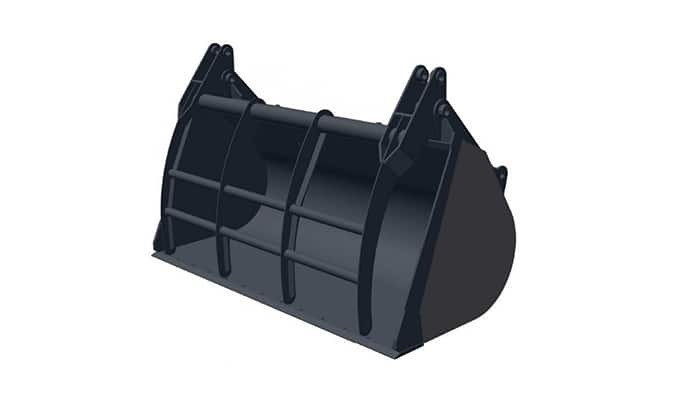 The low, curved rear hood shape, possible because with SCR technology there is no need for extra fans for cooling, provides excellent visibility. ​The ergonomic positioning of the control panel under your right hand puts the controls at your fingertips, so you can focus on the job.